Cut PVC pipe into 2 foot long pieces using a hacksaw or reciprocating saw (a 12 inch metal blade works well). Use a deburring tool or sandpaper to remove PVC “burrs” around edges. 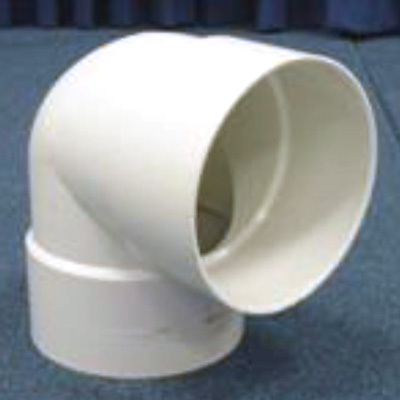 Working in a well-ventilated area, apply PVC glue the inside of one end of the elbow (it does not matter which end). Press the elbow onto the pipe. 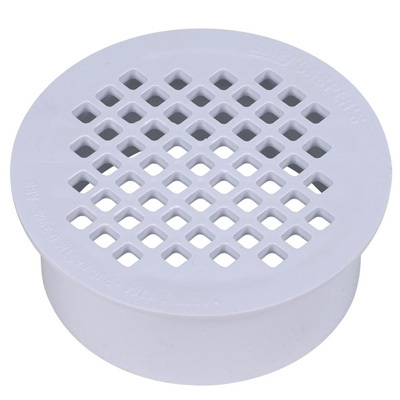 Press the shower drain into the other end of the pipe (do not glue in place). Make a hooked tool to remove the shower drain to empty the container.